Welcome to Fountainpenusers.com. 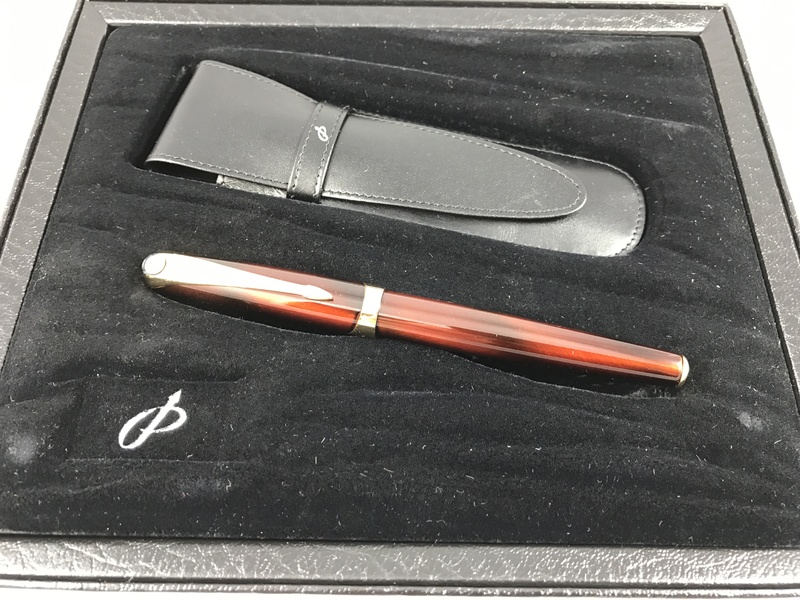 This is the newest site on the web for users and collectors of fountain pens, especially those fountain pen collectors and fountain pen users based in the mid-Atlantic region around Philadelphia and New Jersey. 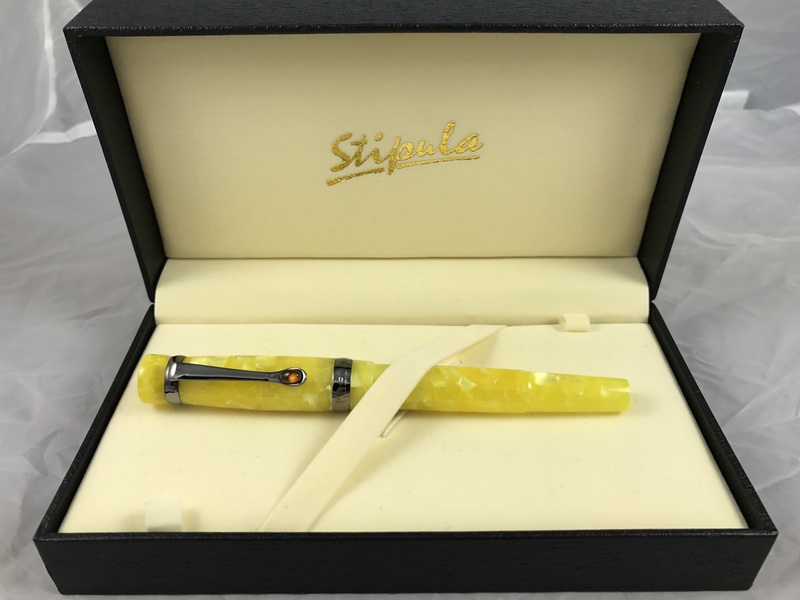 We’re interested in modern fountain pens, vintage fountain pens, fountain pen history, fountain pen ephemera, fountain pen ink, and the use and enjoyment of fountain pens in general. Collectors of pencils, ballpoints, dip pens and other writing instruments are also welcome.